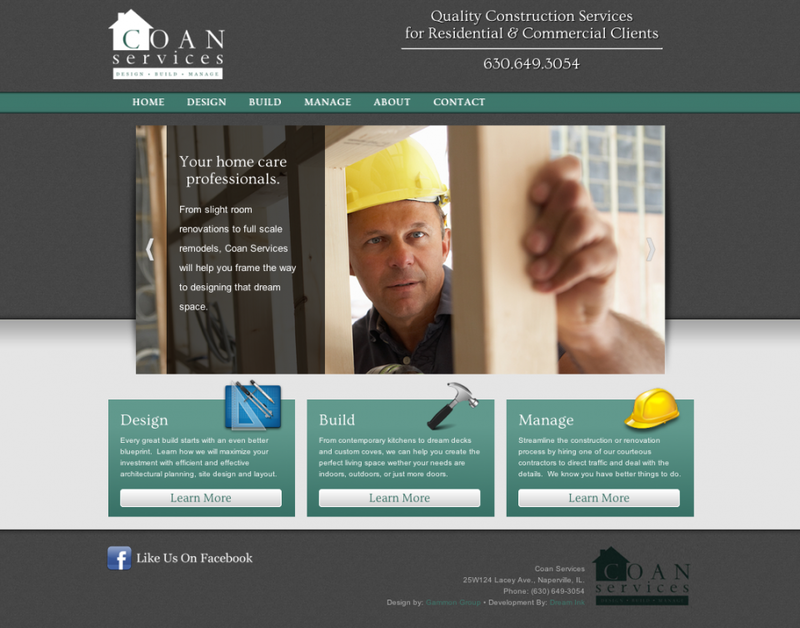 Coan Services is a general contractor who needed a home remodeling website design that showcased the wide range of projects they could complete. 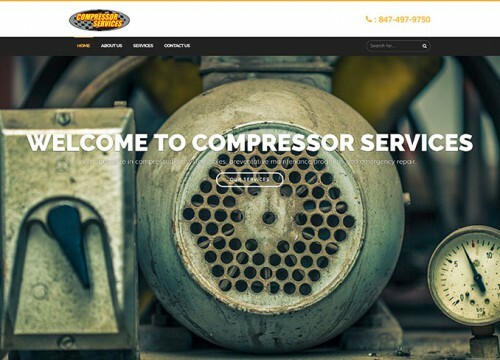 We created a home page interface with large, bold imagery that guides visitors with an easy-to-navigate design. This also made it clear that they are a design, build, manage the company. The Build page features a gallery of completed projects. 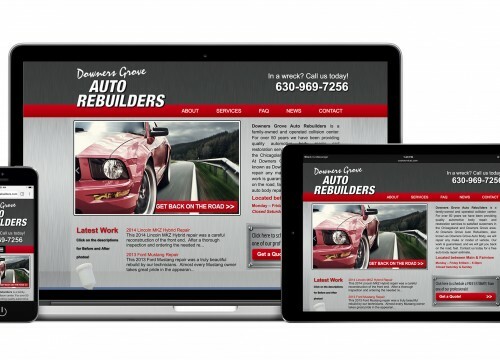 With a one-click to contact button on the home page, this home remodeling website design provided a solid foundation for our client to build their web presence. 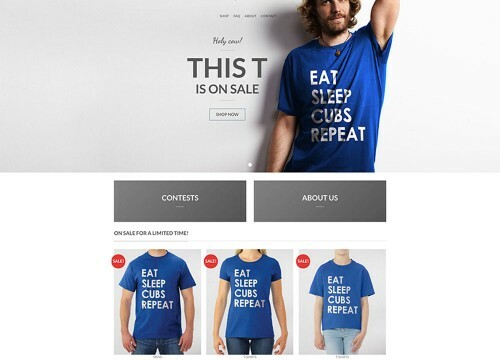 – Professional and attractive home page with responsive slider. – Prominent Design, Build, Manage buttons on the home page for visitors to easily identify where they should go next. – Design, Build, Manage buttons added to the sidebar on all pages for easy navigation. – High-impact image gallery on the Build page. – Facebook button on footer for social media integration. This home remodeling website design was created in WordPress, aimed at homeowners in the Wheaton, Glen Ellyn, and Naperville suburbs. Utilizing keyword tools installed for search engine optimization, dream ink can help focus your website towards users of a specific demographic. 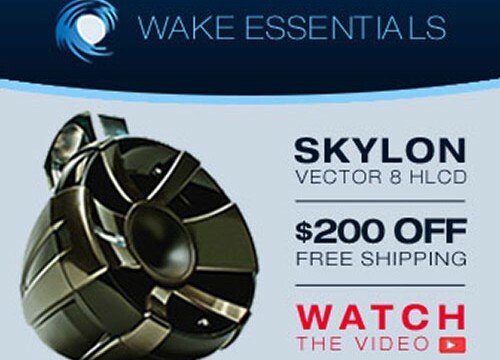 We can even strategize keyword optimized URL’s for more personalized landing pages.